Calling all divine feminists and joy-seekers! The North Star of the Zodiac (that's the “North Node” for you astro geeks) enters Cancer on Tuesday, where it’ll stay for 2 1/2 years. Giant Jupiter concludes a year of touring through Scorpio on Thursday and enters Sagittarius, where values like optimism, education, and joy transform the dark into the light for the next year. 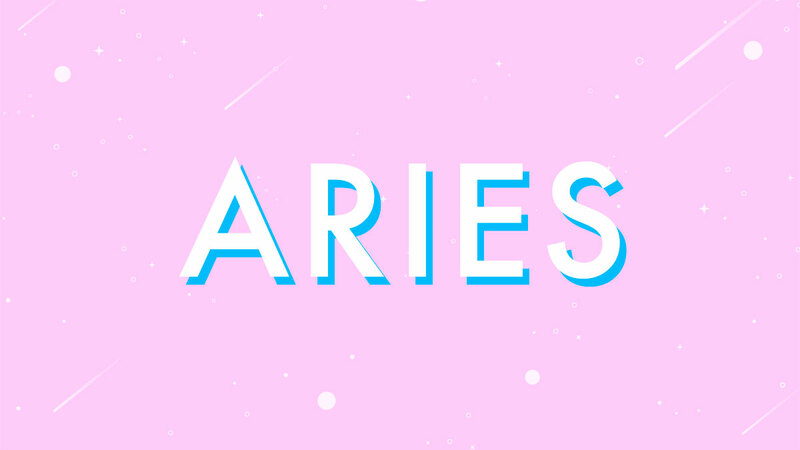 Happy homecoming, Aries! The North Node shifts on Tuesday, inspiring you for the next two years to search for the people and places that feel familiar. Once you find them, make sure you tend to your home carefully to reap all the joy. Back to school? Jupiter enters your expansion and education sectors, motivating you to think more optimistically. 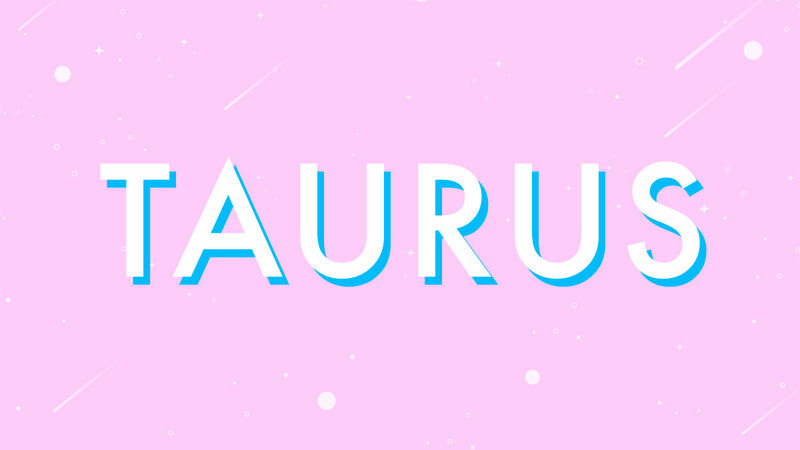 Look who’s talking, Taurus! The North Node lights up your communication sector on Tuesday, motivating you for the next two years to speak more intelligently and actively listen to the right information. 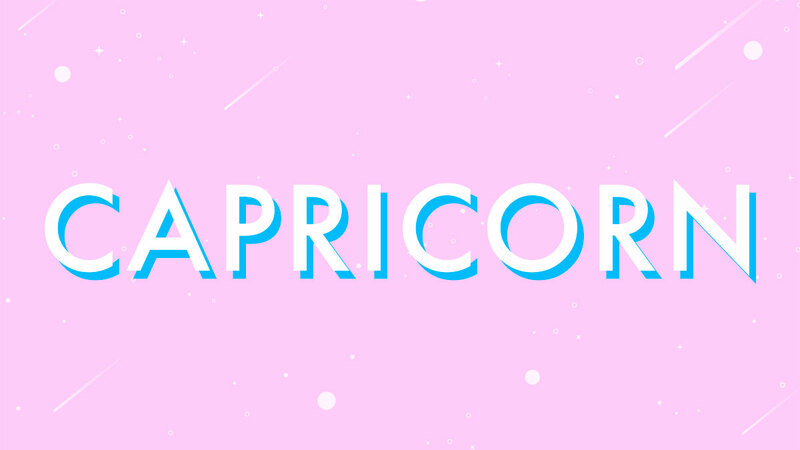 On Thursday, happy-go-lucky Jupiter begins an annual tour of your intimacy, sexuality, and commitment sectors. Verbal communication is at the heart of these sensitive topics, so stay articulate, concise, and curious, and let the bodies do most of the talking. 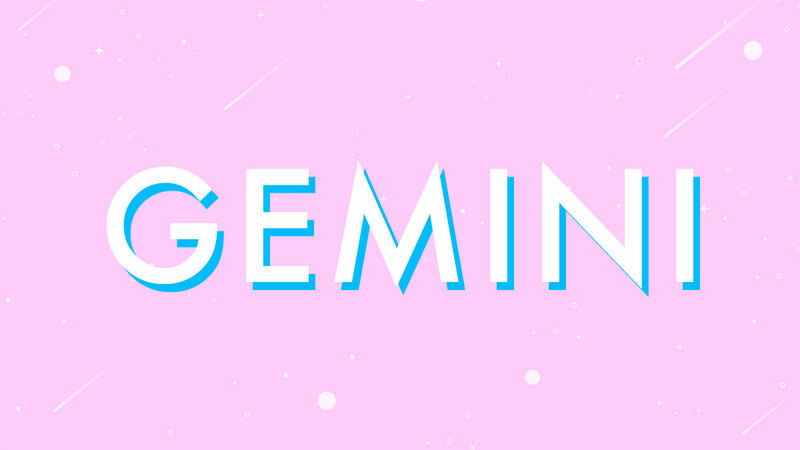 Let it rain, Gemini! 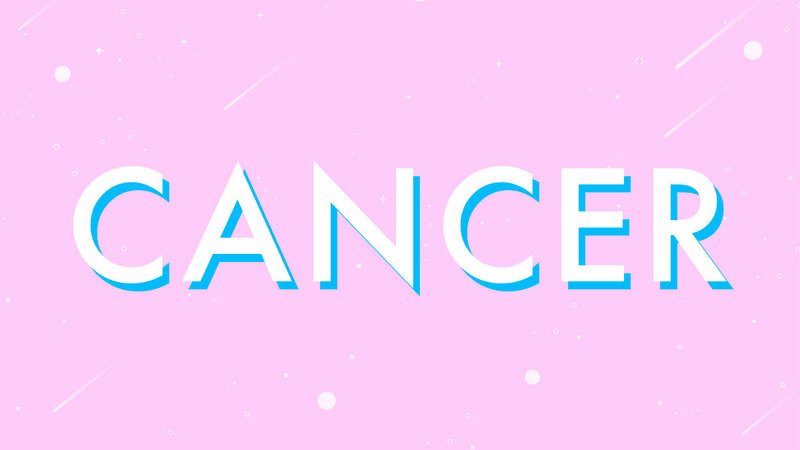 A financial journey becomes your focus for the next two years when the North Node shifts into Taurus. You’re ready to earn abundantly and save ever so wisely to protect your personal security. Ready to romance? 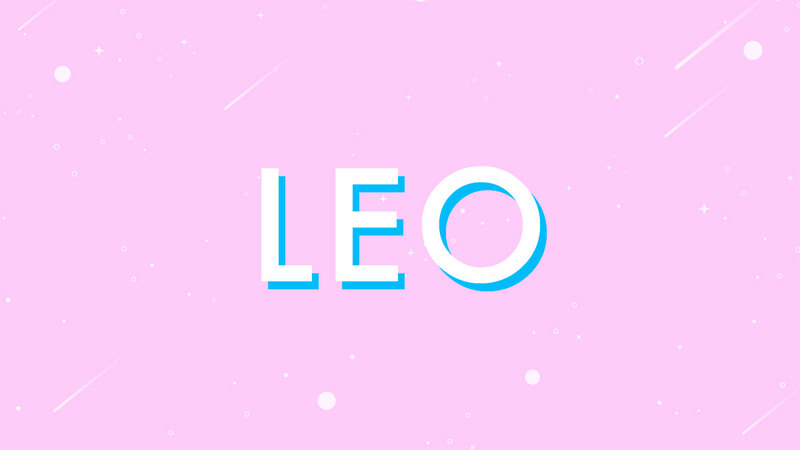 Jupiter enters your partnership sector, inspiring an opposites-attract-style chemistry all year long—as well as exciting opportunities for new love, a deepening of current bonds, or healthy endings. Come through, Cancer! 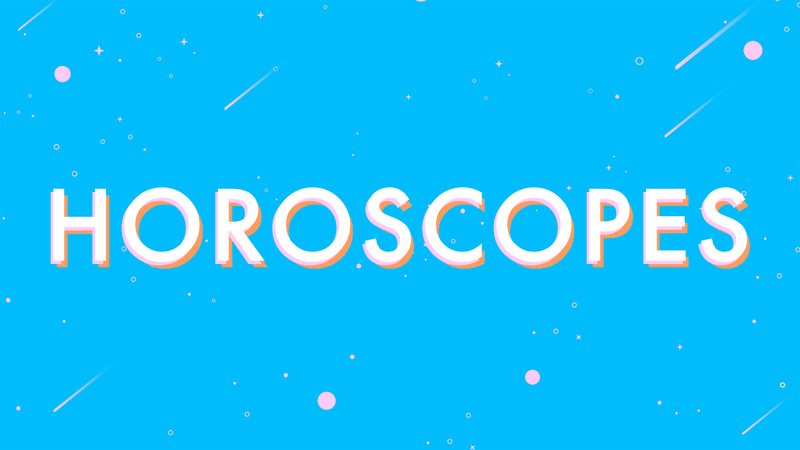 The North Node shifts to your sign on Tuesday, asking your beautiful values to lead the rest of the zodiac. Honor and express what you can do, and hold space for the zodiac to catch up. Make sure you’re taking care of yourself, since Jupiter enters your health, wellness, and nutrition sector on Thursday. Finally, a year of personal responsibility sets you up carefully for success in the 12 months ahead! The best queens lead from the heart, Leo. The North Node’s shift on Tuesday inspires you to follow the path of the heart by practicing your spirituality over the next two years. The heart-center theme continues when Jupiter enters your courage, creativity, and confidence sector on Thursday, helping you share the story of your soul through innovative projects, happiness, and even romance all year long. 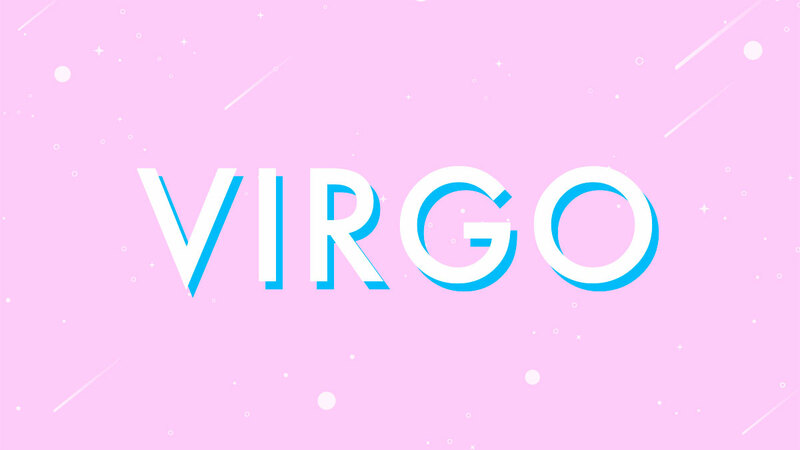 Go have fun, Virgo! The universe knows you earned it when the North Node shifts into your friendship and social-support sector, inspiring fun with your besties for the next two years. It’ll be full of experiences, reminding you why you work so hard. Then, on Thursday, Jupiter enters your areas of home, family, and emotional sensitivities, so you’ll feel more comfortable sharing your vulnerabilities over the next year. Renovating, moving, or embarking on real-estate ventures also will prove successful for you! 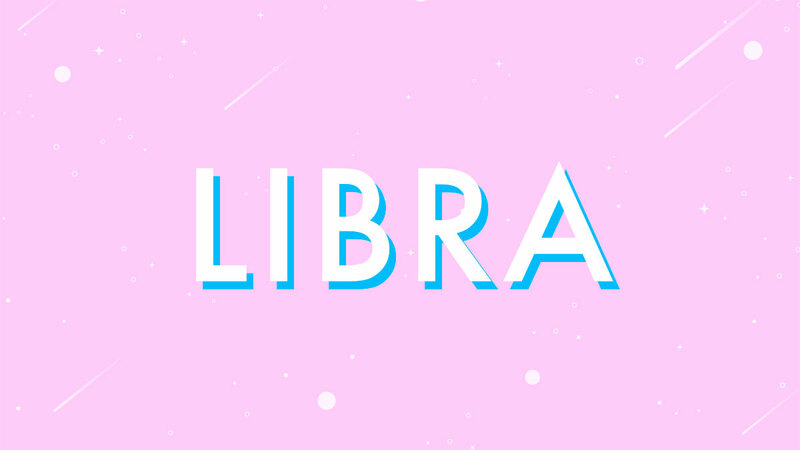 Career takeoff begins on Tuesday, Libra! The transiting North Node activates your professional aspirations and ambitions for two years. Push aside your fears, and don't be afraid to pursue your dreams. Jupiter sets fire to your communication sector this Thursday, reminding you of the value of being direct. You’ll bravely ask for what you need, set boundaries, and deliver straight talk all year long to receive many rewards. 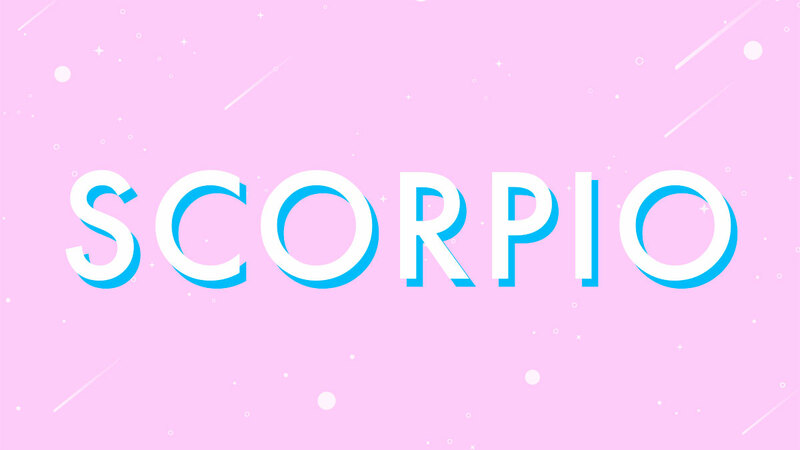 Happy birthday, Scorpio! The North Node puts your desire to tell stories, travel, and learn at the top of your birthday wishes. Start your website, and pack your bags, because you’ll be off to learn new things. Jupiter enters your income sector on Thursday, giving you the financial means to make your dreams come true all year long. Approach your relationship to money with optimism, intelligence, and generosity, and watch the universe work its magic. 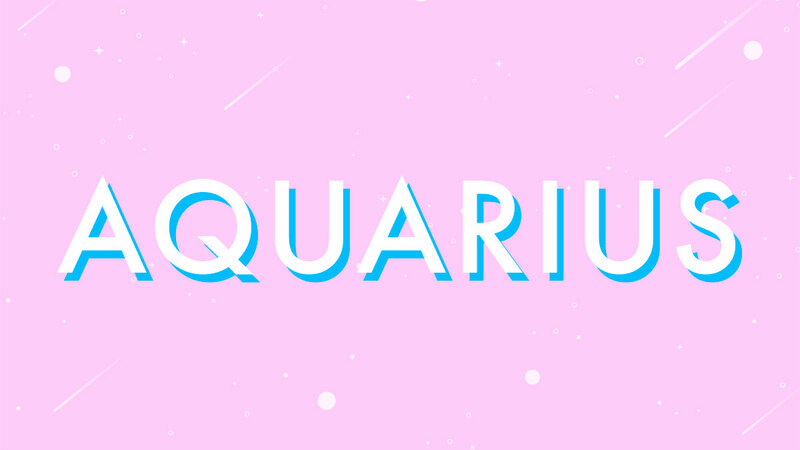 You’re over cheap, fun, fast, and easy relationships, and the North Node’s move on Tuesday will lead you to a power partnership built on quality and trust. 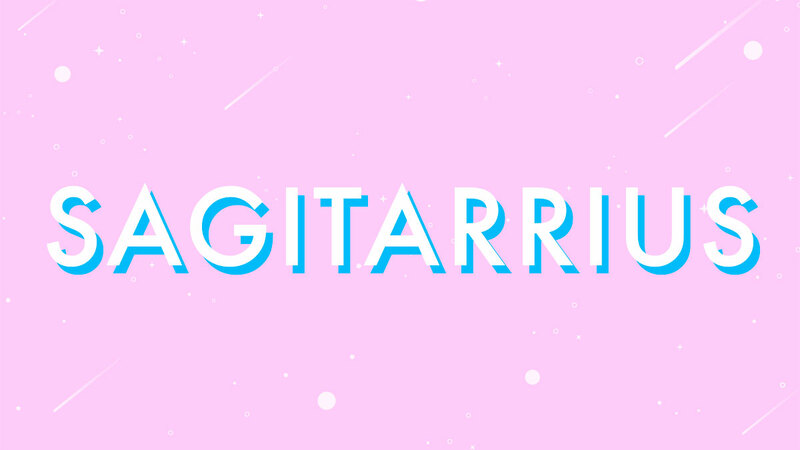 Birthday bliss comes early when Jupiter enters Sagittarius on Thursday! The next year stands to be one of the greatest of your life if you keep your hands on the wheel of confidence and courage—have faith that your dreams can and will come true. Tuesday’s shift inspires you to focus a little less on your professional life and more on your romantic relationships for the next two years. If something’s holding you back, Jupiter’s yearlong adventure starting on Thursday will inspire you to release low-level frustrations and intimacy issues, so you can receive the love you deserve. Don’t be afraid to get your hands dirty—your heart will thank you! The divine is in the details, Aquarius! The North Node’s move into your micro sector of routine, organization, and health will help you take your personal details seriously for two years. You’ll get by with more than enough help from your friends when Jupiter ignites your community sector all year long. Nights you’ll never forget with cherished loved ones will be the rule–not the exception! 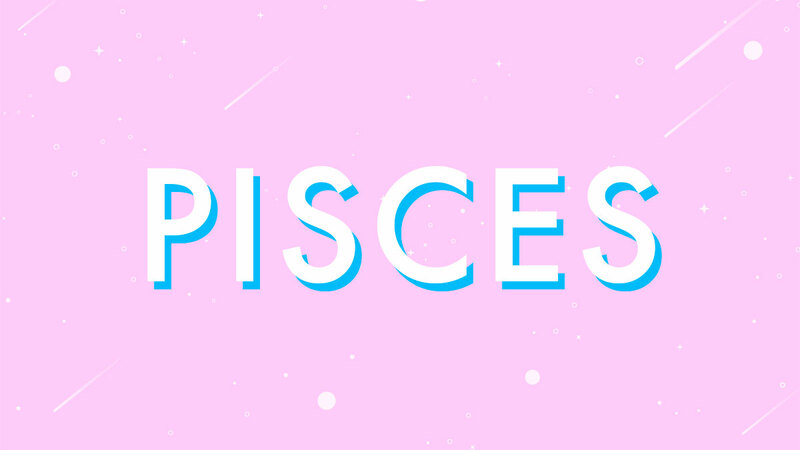 You’re so worthy of joy and belonging, Pisces. The North Node points the way to help you become more comfortable with receiving love and happiness. It’s not as easy as we think, but the next two years are here to help—especially because Jupiter’s entering your career and ambition sector on Thursday. You'll experience professional growth all year long—so you'll be nice and ready for your inevitable success!